Our 5th robotised Press bendning and welding cell was inaugurated in December. It is using the latest vision technology on the market and enhances the picking and controlling of the part in all sequences of the bending and welding operations. It is designed according to our 4.0 strategy and supports our zero defect philosophy by adding 100% inspection to the process. 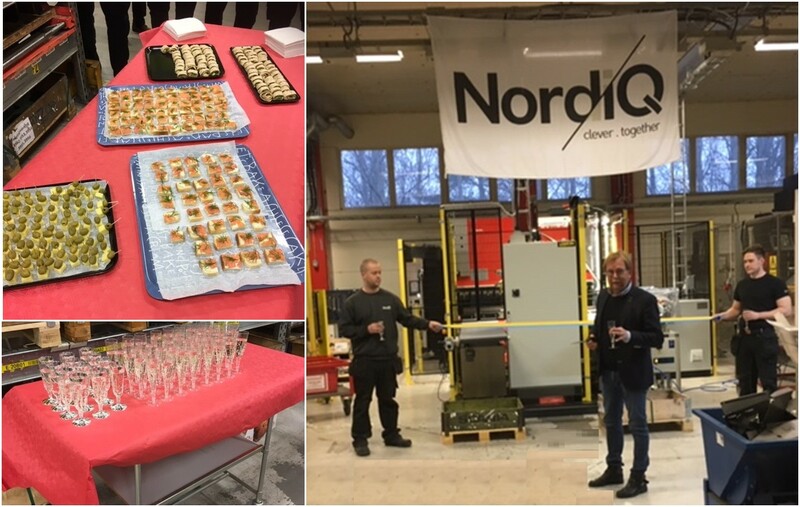 NordiQ Group is a management owned Scandinavian supplier of sheet metal components to leading Automotive and Industrial customers.